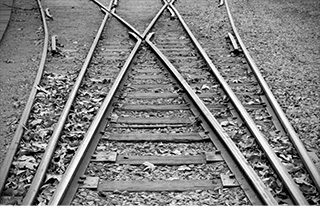 Test Automation objective defined …which track to take? If you are starting afresh or taking a re-look at test automation, there are many decisions to make. So, what is good automation? An OPUS driven solution, why is that any different?